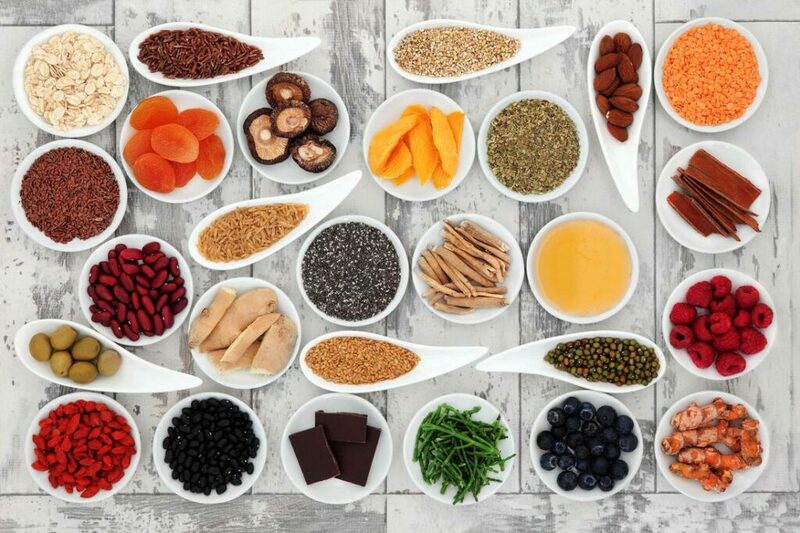 SuperFoods are natural food products which contain a high concentration of nutrients, phytochemicals and antioxidants, that are shown to have health benefits beyond those of ‘common’ foods. They are the most natural, complete, purest and rawest form of nutrients available and can be conveniently added to your current diet to increase the nutrient value. Superfoods offer the whole nutrient in its rawest form. Use SuperFoods daily as part of your healthy diet and lifestyle.